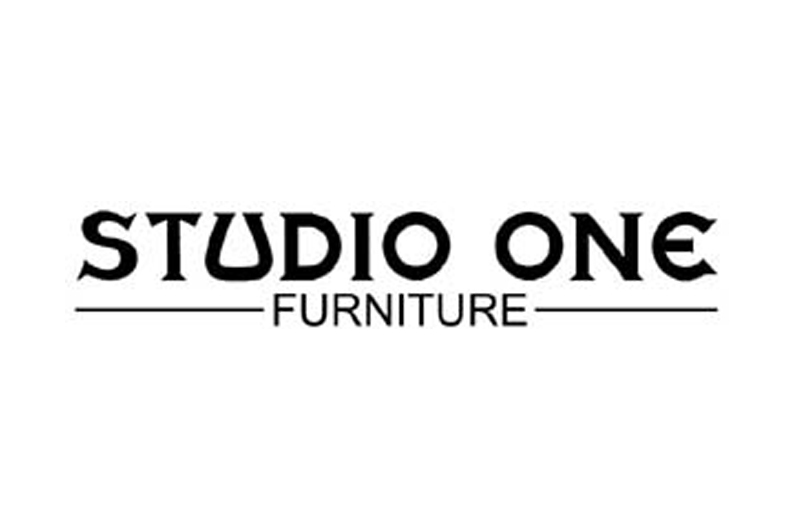 Studio One Furniture and sister shop Søren Furniture offer well designed and made contemporary furniture and accessories at reasonable prices. Clean lines and solid timbers are trademark Studio One Furniture whilst Søren features Danish designers and manufacturers but also local designer/maker Namon Gaston. We strive to offer something different from the boring mainstream chains.